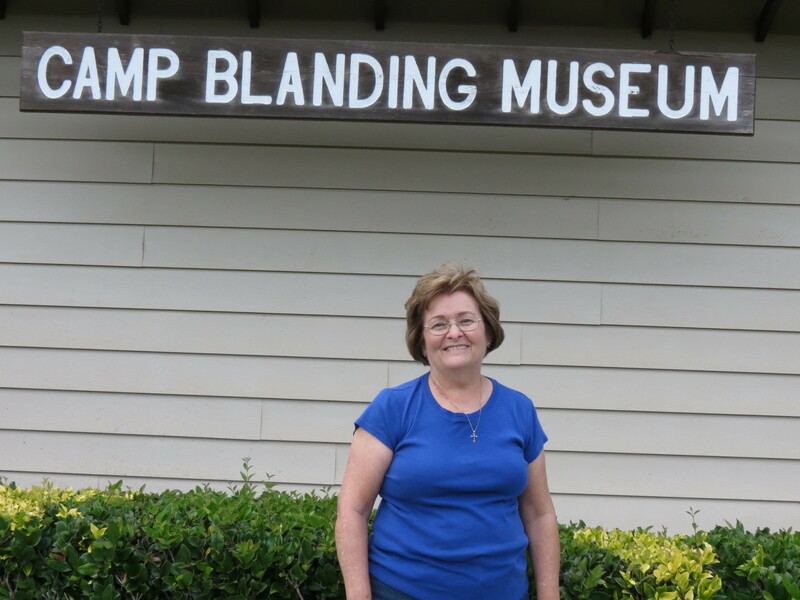 Recently my husband and I drove down to Camp Blanding and toured the Camp Blanding Museum located just off Florida State Road 16 at the entrance to the base. Since it was a typically hot and humid Florida day, we spent most of our time inside the museum building. 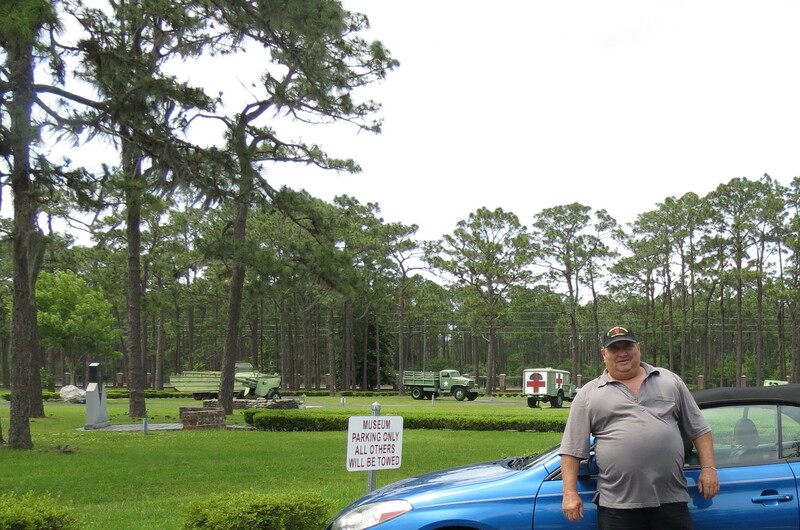 Before leaving we walked around viewing the monuments for each division that trained at Camp Blanding and looking at some of the WWII vintage equipment on display. We hope to return when it is cooler so that we can venture further and see more of the equipment including some more modern tanks, helicopters and planes. 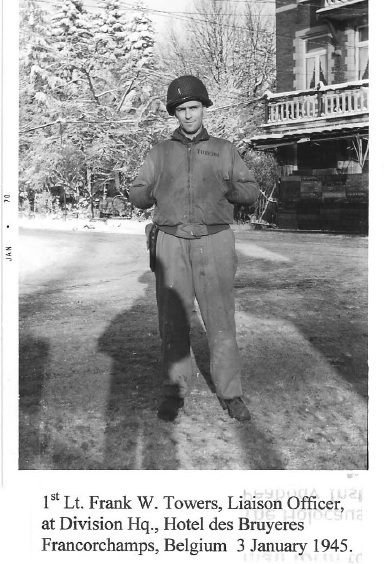 Our original intent was to learn more about the 30th Infantry Division since we knew that Old Hickory had trained at Camp Blanding before going overseas. What we learned was that nine full divisions trained at Camp Blanding before it became a replacement training center. Camp Blanding is situated in Clay County, Florida, near Starke. The 73,000 acre military reservation, which includes Kingsley Lake, is the training facility for the Florida National Guard as well as a Joint Training Facility for U.S. military, international forces and various other agencies. In 1939 Florida established the base for training the Florida National Guard. At the beginning of World War II the U.S. Army took it over to train the federalized national guard units as well as portions of the regular army. Once under the control of the federal government, Camp Blanding rapidly expanded so that it could accommodate at least two divisions for training. Construction boomed, employing thousands. As the troops moved in the area soon grew to be the fourth largest city in Florida. The first housing for the troops consisted of pyramid tents, to which wooden floors and walls were added. Due to the ankle-deep sand, wooden walk-ways were constructed and drills had to be conducted on the paved roads. 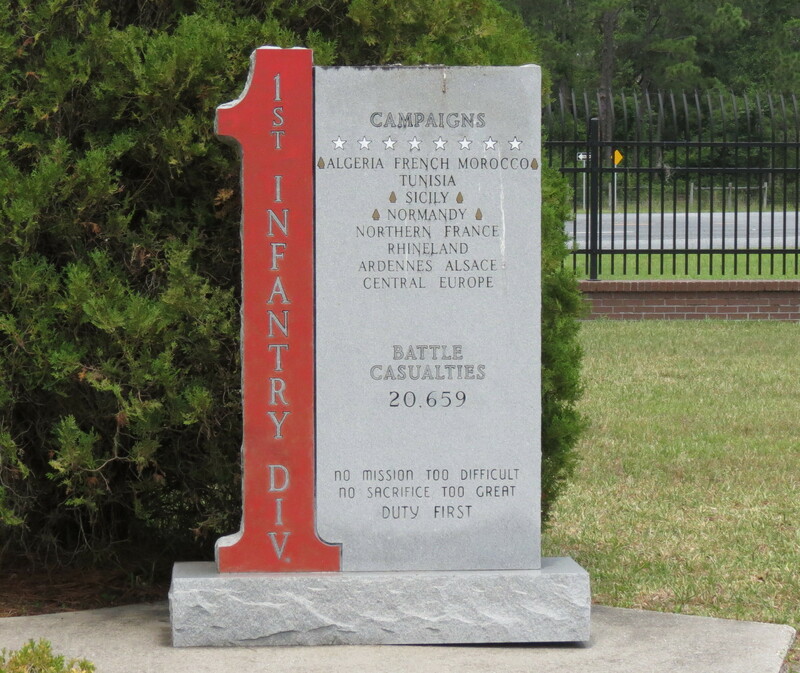 In the beginning, the 31st Infantry Division made Camp Blanding its home. 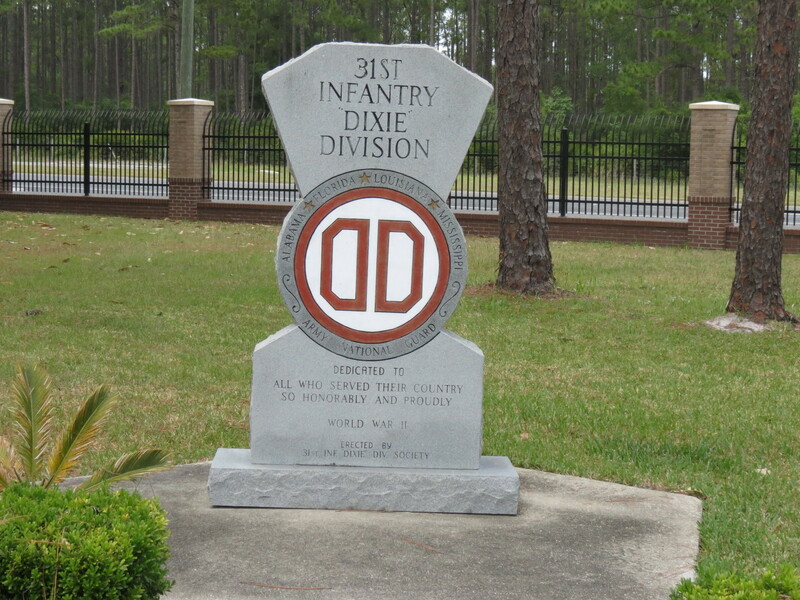 The 31st, known as the Dixie Division, consisted of the Louisiana, Mississippi, Alabama and Florida National Guard. With capacity for two divisions to train, the 43rd Infantry Division moved to Camp Blanding. The 43rd, or Winged Victory Division, was made up of the Maine, Vermont, Connecticut and Rhode Island National Guard. Thus streets were named for the respective states, both north and south, and locations within those states. With units from the deep south and the northeast training at the same base, the old north-south rivalries emerged, but remained relatively good-natured. When the 31st Division and the 43rd Division left Camp Blanding to eventually serve in the South Pacific, the 36th Infantry Division, made up of the Texas National Guard, moved in. They were soon joined by the First Infantry Division, the only Regular Army division to train at Camp Blanding. These two divisions ended up in North Africa, then Sicily and Normandy for the “Big Red One” and Italy for the Texans. 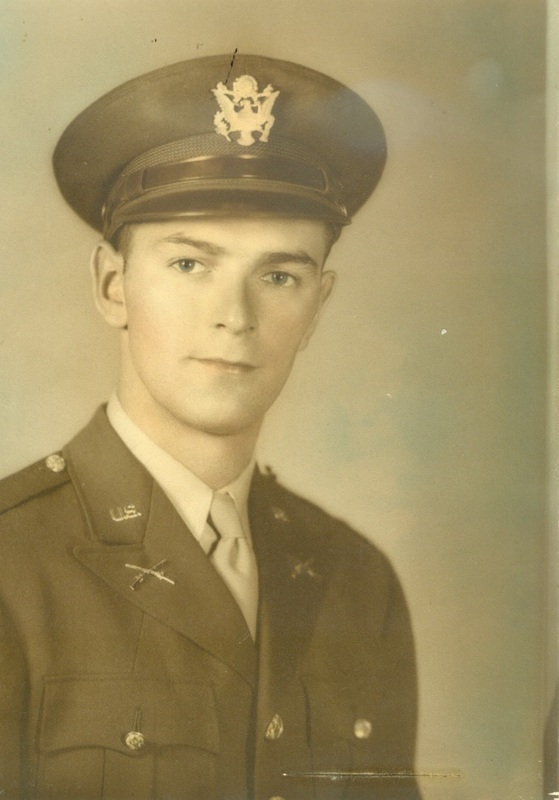 By August of 1942 the 79th Division, an Army Reserve unit, occupied Camp Blanding. And the 29th Infantry Division, also known as the “Blue and Gray” since it was made up of the Virginia, Maryland, Pennsylvania and District of Columbia National Guard, arrived in the Florida camp. 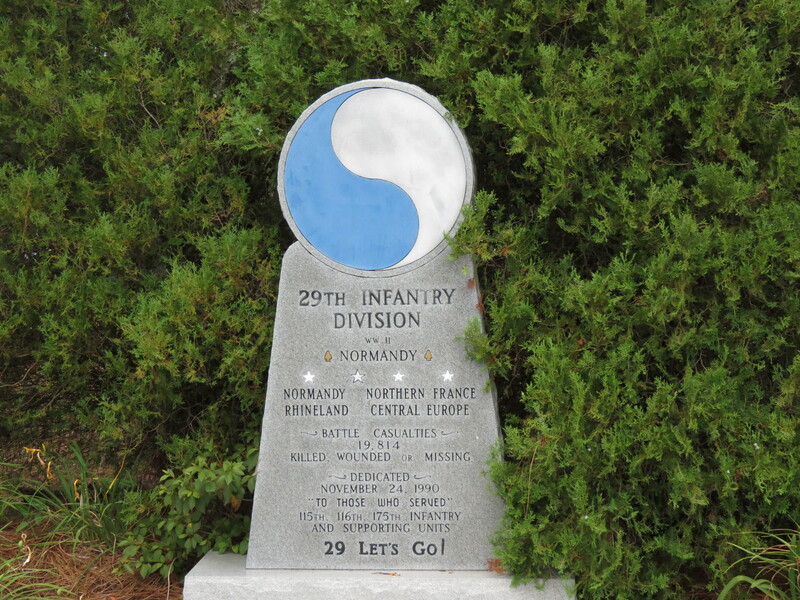 It wasn’t until October 1942 that the 30th Infantry Division came to Camp Blanding for training. The North Carolina, South Carolina, Georgia and Tennessee National Guard, all components of the 30th, remained in Florida until May of 1943. 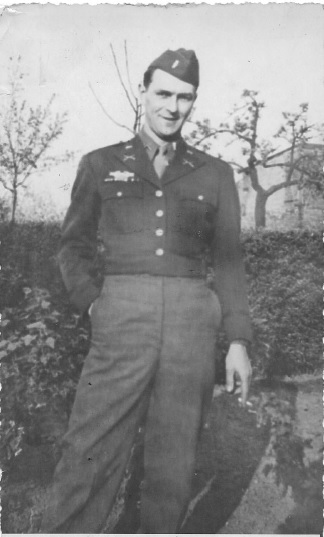 From Blanding Old Hickory participated in the Tennessee Maneuvers, then moved on to Indiana and Massachusetts where they shipped out for Europe in February 1944. 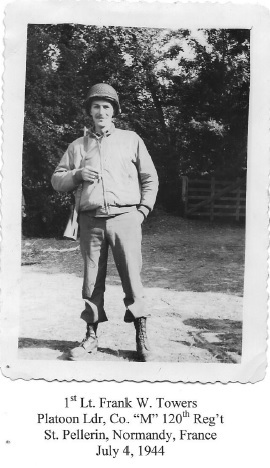 A few days after D-Day the 30th landed in Normandy and fought almost continuously until they met up with the Russians in May 1945. Two other U.S. Army Reserve Divisions also trained at Camp Blanding. The 66th Infantry Division, called the “Black Panthers,” was activated in April 1943 at Blanding. 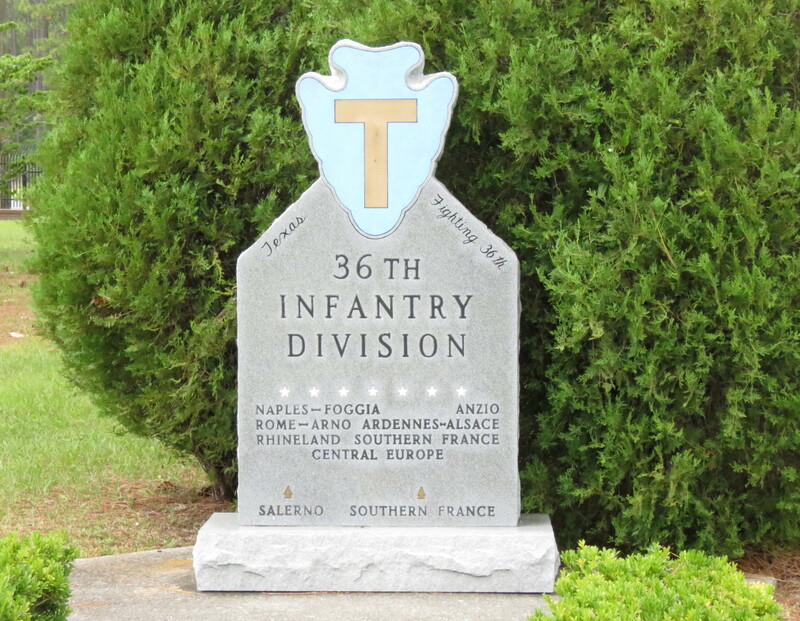 In June 1943 the 63rd Infantry Division was formed at Camp Blanding. They used the nickname “Blood & Fire.” Both went on to fight in Europe. In 1943 the Florida base took on a new role as an infantry replacement training center, soon becoming the largest such training facility in the country. With the fighting going on in the Pacific, North Africa and Italy, it became clear that replacements were needed to fill the ranks depleted by casualties, so bases like Camp Blanding became vital to the war effort. And with the capture of prisoners on the battlefields the need for Prisoner of War camps arose. So a portion of the military reservation was converted to a prison camp and eventually housed some 378,000 German POW’s. The inauspicious Camp Blanding with its pine trees, sand and picturesque lake played a major role in training U.S. troops during World War II. 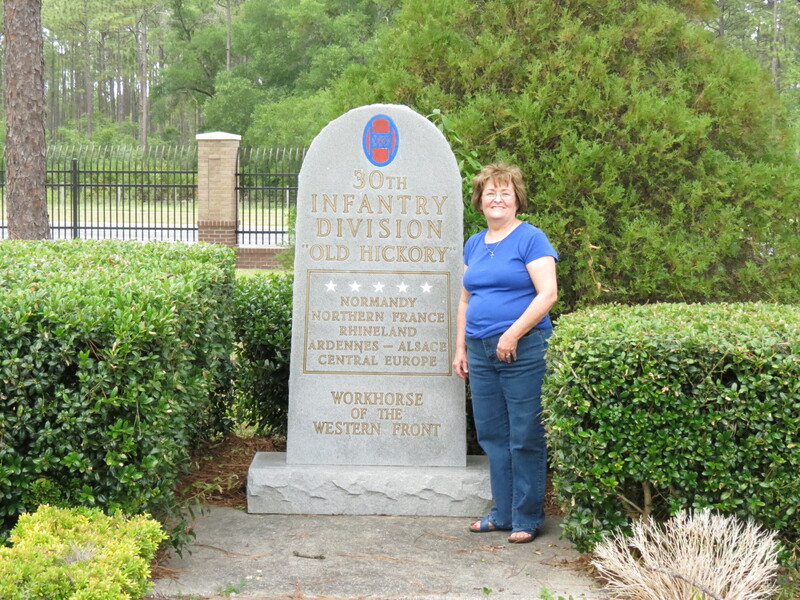 An estimated 800,000 soldiers trained at the Florida base during the war. Although now it has reverted back to its original purpose, we should not forget what the base contributed during the desperate years when the world struggled to defeat the Axis powers. 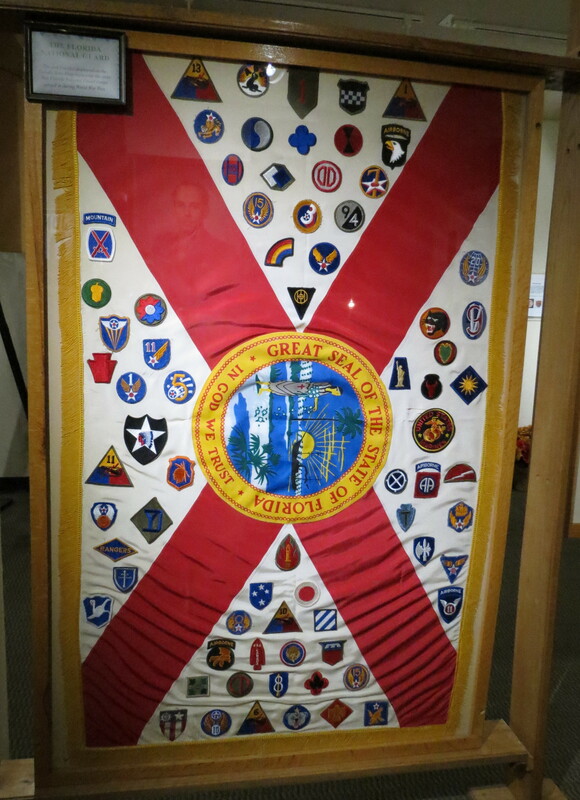 The Camp Blanding Museum pays tribute to all the divisions who trained here. 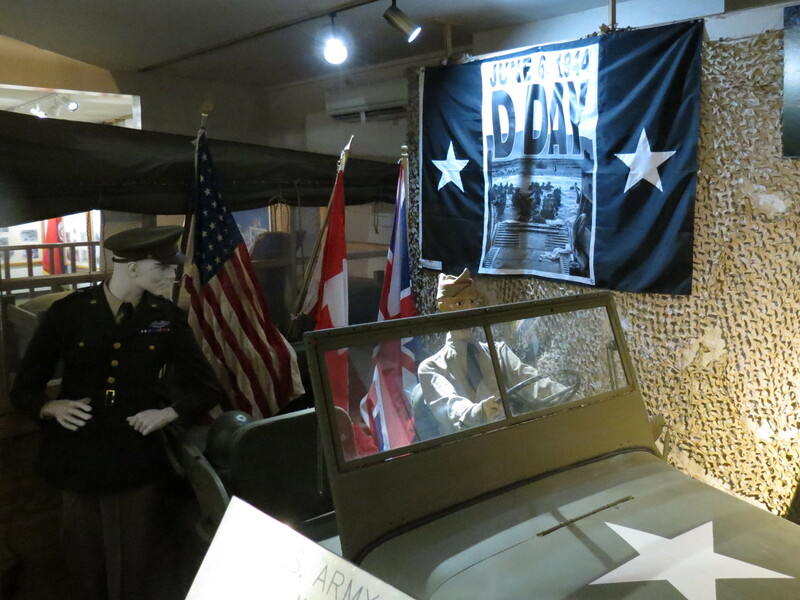 Exhibits tell of each divisions training and combat experiences. 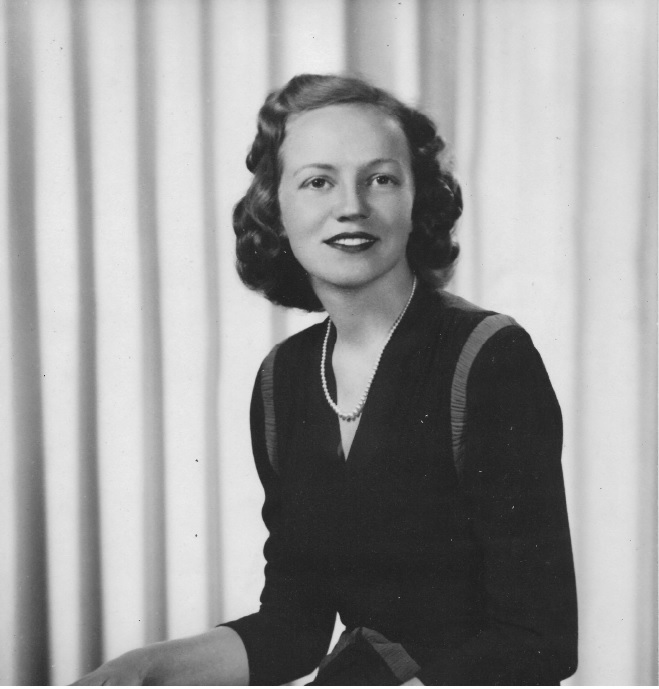 Uniforms, weapons, medical gear, and much more provide the WWII amateur historian ample food for thought. To read more about Camp Blanding’s history, read the article by Jim Ashton on the 30th Infantry Website. In the book store I purchased a book about the 30th Division and another about Florida’s role in WWII. My husband got another “Old Hickory” hat. He loves wearing the 30th hat with their eye-catching insignia because it spurs so many comments and has started several long conversations on a subject he thoroughly enjoys.